On Thursday, my brother, Mike and I made a trip across London to Shoreditch and to the uber cool offices of Mother London to be part of Creativepool’s 2015 book launch. Furthermore, I was lucky enough to be one of the selected few designers competing for a place in the exclusive annual… #proud! For anyone who has never heard of Creativepool, I would like to give you an outline of exactly what their role is in the creative industry. I have been most fortunate to be in such a cool line of work for so long enabling me to work with some huge organisations as well as the smaller startups – each in their own way contributing to all things creative. 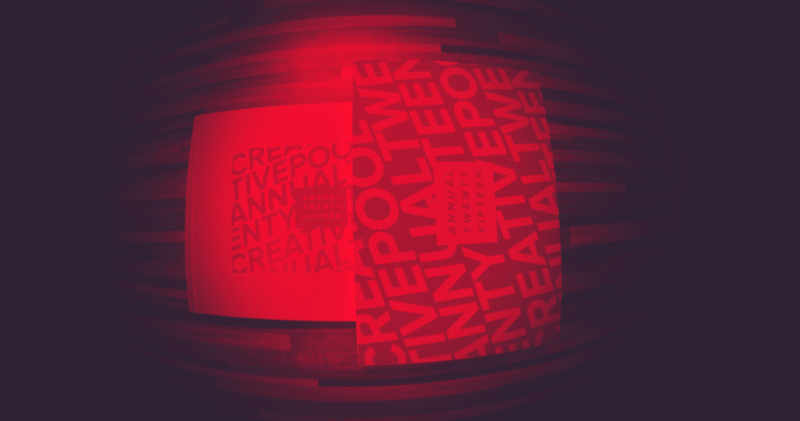 Creativepool is a unique platform which encourages people who have participated in projects to be recognised for their part – whether you animated the title sequence or was part of their marketing campaign – you are an important cog in the big machine so you can tag yourself in the network of projects. This way you demonstrate your role to potential clients or more importantly potential employers – effectively making you more ’employable’. My profile can be found here. This nicely presented page allows you to showcase your work to users without having them having to dig around. What is even better about Creativepool is the awesome calibre of work which is showcased on it. It’s a great source of inspiration as well as seeing what’s on trend in the industry. I also like the idea of people being inspired by me ;o) Every year Creativepool handpicks the best creatives on their site with a view for the winners from the various categories to feature in the annual, cool huh?. What made this year even more significant is they brought in a panel of judges to help them decide who made the book and who missed out. The panel of judges were from the higher end of the industry so for me having work before their very eyes was an achievement in itself. The event was super chilled, it was great to actually get hold of a copy of the annual and most of all I got to meet all the people I wanted to 🙂 Free drinks is always a bonus so all in all we enjoyed ourselves a lot! :o) I would like to thank all the people who voted for me and took the time to share it too. I know it’s sometimes easy to say ‘oh it’s alrighhhttt… at least I got nominated’ but seriously the nomination means just as much to me – most of all to rub shoulders with some super creative people – All the winners were well deserved 🙂 You can also see Creativepool’s article here.